We seriously lost like 5 pounds laughing at this. The part where she says “Have you met Obama” – had us dead on the floor. 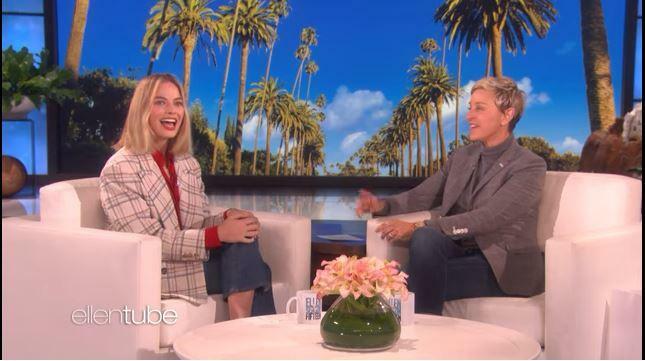 Love Margot Robbie – such a great actress and obviously has a hilarious hubby! This is my favorite video of 2017 thus far.